This detailed blog post explains how I’d like to go about building this smartphone app, and what assistance I’d like to get and will need to get the app built, hopefully early in 2015. Many thanks to the folks at @LeapCard on Twitter for providing a geographic alternative for their 1850 customer service number. It’s been a while coming – a few e-mails I sent them previously went unanswered. This page has now been updated as well. If you have geographic alternative numbers that everyone else might be interested in, please contact me here. 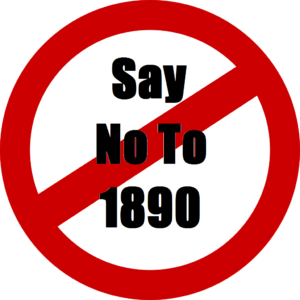 Thanks to the SayNoTo1890 users who’ve sent in these geographic alternative numbers for Irish Water. This page has been updated with the numbers as well.